As someone who's never played Overwatch, I've been consistently impressed with how the designed, depicted and portrayed their characters- honestly, the game could have been in any genre in the world and have been successful with an art & design team this good working on it. The sheer DIVERSITY at play is astounding- a big fat guy, a scrawny weirdo, an ape, a giant dude in a suit, a samurai that threatens my heterosexuality, a MuscleGirl, a divinely thick girl, an Angel, and all sorts of weirdos and interesting designs... it's like the series was made for fan-art. Yeah, Blizzard really knows what they're doing. Overwatch is addictive on a lot of fronts, even if the community is a little toxic. A toxic... INTERNET GAMER community? Are you SURE? That sounds a little unlikely, Ro. I don't have much experience with most online game communities, but the community here is part of what drove me from the game. I saw someone throw every epithet in the book at me because I dared to know how to play Mei. And I'm not even good. I actually like that Mei, Dva and the ninja are explicitly from different countries, not just generic '(east) Asian'. I find the outfit design rather hit and miss though. While some are very flattering and appealing to me, I found most of them quite forgettable (and Sombra's is atrocious). I researched Starcraft 2 for one of the games I ran here, and remember reading advice to mute opposing players the moment you enter the game. It probably won't work for a team game like overwatch though since you get abuse from your teammates too. I really liked Dva's design, not so much because it's skin-tight but because it reminds me of a plugsuit from Evangelion. 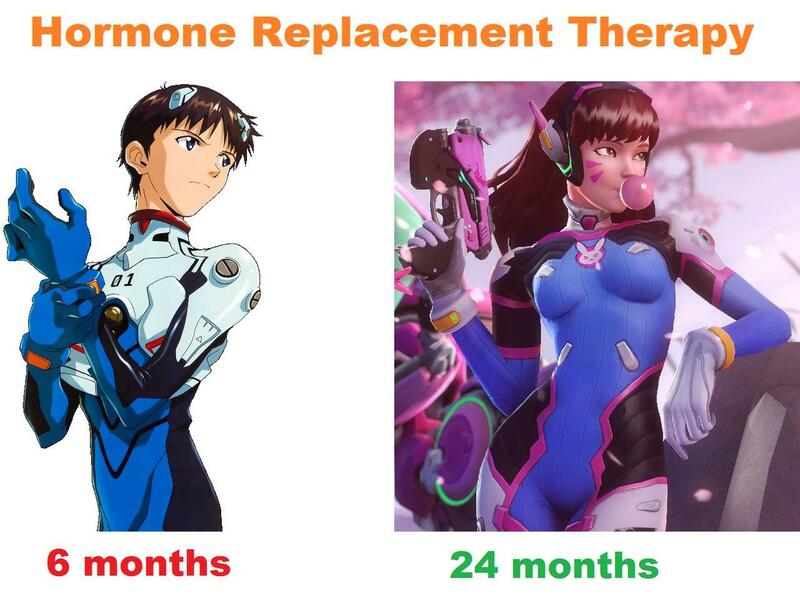 I'm kinda hoping to see D.Va get built, the only other version of her I've seen had some rather unfortunate design choices that I didn't think would make it past most GMs. I'm curious how it could be built, would Meka be built like a power suit or be a vehicle? I actually find the designs of Overwatch somewhat cliche and bland. A lot of their armor is very generic-looking compared to other characters in the universe- anyone who wears a lot of it tends to thus look very "typical" and like background chaff or Mook-like, to me. The only exceptions would be Pharah (who has a single-color scheme and a cool "Falcon Visor" thing) and Mercy (the wings). They over-use the same boots, particularly on masculine/robot characters. Reading the Art Book on Overwatch is interesting, because they comment on the silhouettes being important (much like Matt Groening says on The Simpsons, you should always have your characters be recognizable in silhouette). Mei was gonna have a Giant Ice-Gun, but it made her silhouette too similar to Zarya. Ana was given a cape to make her look more "triangular". Some of the early character designs were really different, too. Mercy was a black man; Mei a thinner, more intense woman; and Symmetra was a Japanese-looking "Urban Tribe" type of girl, set up like the cosplayers on that one bridge in Ikebukoru (I think that's where it was).